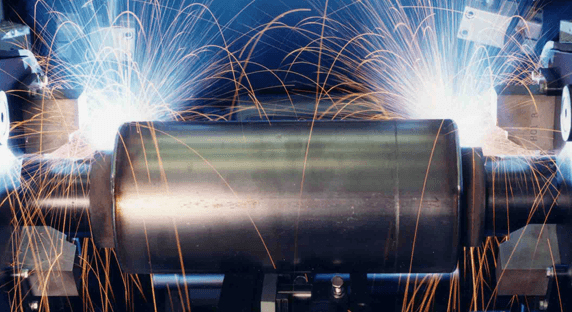 The original concept of the prefabricated ball bearing assembly (cartridge), for welded steel conveyor rollers, was developed by Edwin Lowe Ltd during the mid 1980’s – based upon the requirements of the state owned company British Coal – for use within rollers in the underground and above ground bulk handling systems – then used by British Coal here in the UK, for both mining and subsequently stockpiling the coal. At that time – the minimum design/working life of a roller used in their conveyor systems, was set by British Coal at 26,000 hours / three years. Edwin Lowe Ltd therefore adopted this specification in turn, as a minimum requirement, for their new range of prefabricated ball bearing assemblies. In order to achieve this, Edwin Lowe Ltd took an existing concept – based around lip contact seals – and re-engineered this, to produce the first prototype of their now extensive range of three lip shaft contact seals, manufactured in polyurethane. Polyurethane is an extremely tough and hard wearing material. It is highly resistant to abrasion and general wear – and in fact is tougher than the surface of the steel roller shaft itself! 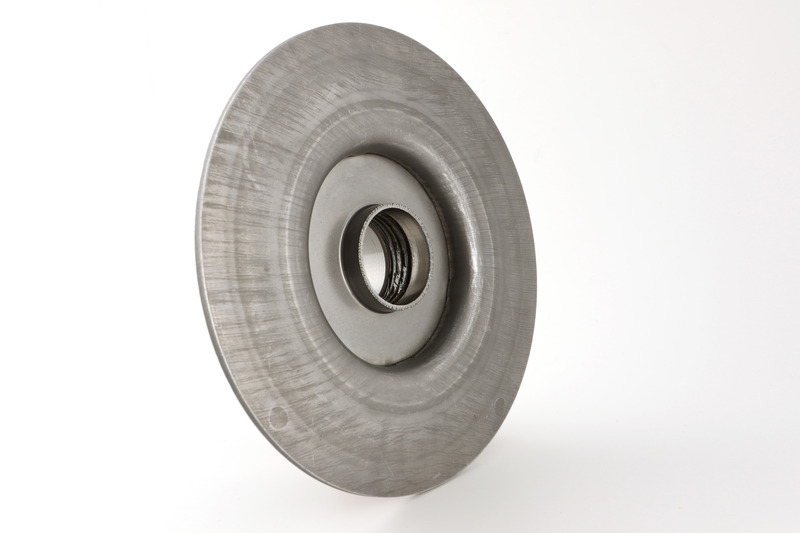 The latest generation of this seal design, is now the standard design within all of the company’s range of heavy duty ball bearing assemblies and is extremely effective at resisting both dry and liquid contaminants. All our bearing housing cartridges are completely sealed and self contained – no further maintenance is required during the working life of the roller. This helps to reduce running and maintenance costs upon our customers’ cartridge based roller conveyor systems. Naturally, only actual experience in the field, of using such a new design concept, will prove to an end user (in this case the roller manufacturer) whether or not it is effective and works efficiently. In summary – not only was the three year design life requirement met and even exceeded – but by the end of the 1980’s/beginning of the 1990’s – the Edwin Lowe Ltd range of prefabricated ball bearing assemblies (or cartridges) was not only well established here in the UK – it was also starting to set new standards in overseas markets, as roller manufacturers switched to this new technology. During the last twenty years or so, in helping roller manufacturers around the world, to upgrade or modernize their production lines, we have received a great deal of feedback from our customers, concerning the performance of their cartridge based rollers in the field. Operational environments have varied – from extremely low temperatures (within the Arctic Circle, for example) – to extremely hot temperatures (the North African desert) and similarly applications have varied from coal and ore mining, to quarries, cement plants and seaport handling systems, etc, etc. Suffice to say – that based upon customer feedback to date, we can say that a minimum working life of 50,000 hours will certainly be achieved, for a cartridge based roller – provided the roller is manufactured correctly, installed correctly and used correctly by the end user. 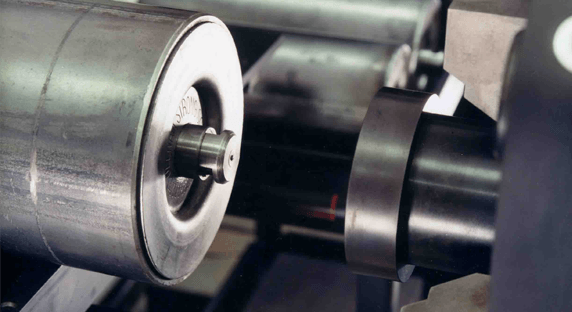 Customers have experienced working lives for their rollers significantly greater than this, but much depends of course, upon the precise nature of each individual roller manufacturer’s production process and upon the operational efficiency of the end user.